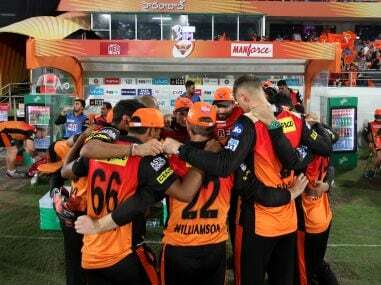 Among the most expected events in IPL 2019 will be Sunrisers Hyderabad’s entry into the play-off stage. For, it wears the assured look that comes along with the balance and the match-winners in its midst. 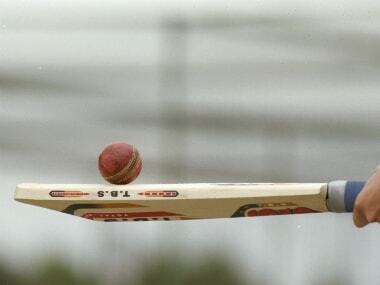 In the Ranji Trophy round up check out all the action that unfolded on the penultimate day of Round four. Here's everything you need to know about the third T20I between India and West Indies. 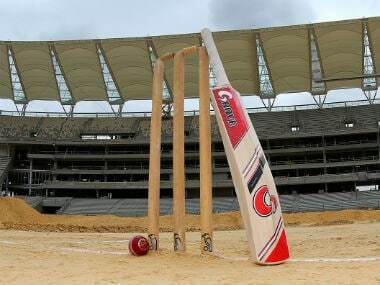 Powered by a splendid century by opener Anmolpreet Singh following a fifer by Siddharth Kaul, Punjab trounced Karnataka by six wickets in the Vijay Hazare Trophy in Bengaluru on Monday. 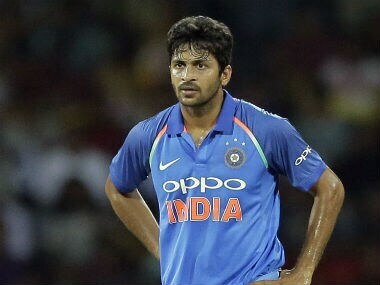 The Indian cricket team's injury woes were compounded with spinner Axar Patel and speedster Shardul Thakur ruled out of the ongoing Asia Cup here, joining all-rounder Hardik Pandya in the casualty list. Virat Kohli has been rested for the upcoming Asia Cup in the UAE and Rohit Sharma will lead India in his absence. 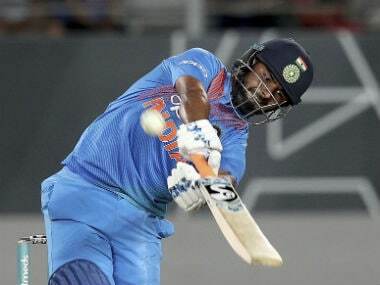 Manish Pandey, Kedar Jadhav, and Ambati Rayudu have been recalled. A grounded Hardik Pandya, through his hard work behind the scenes, has slowly crept up as a guaranteed starter for India whenever fit and available. 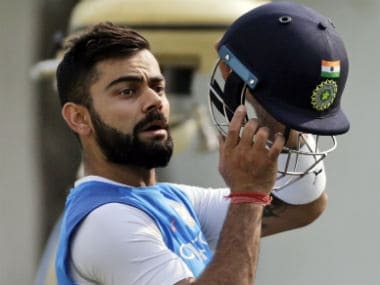 Virat Kohli is all set to take part in the two-match T20Is in Ireland after clearing the Yo-Yo test but middle-order batsman Ambati Rayudu is set to be dropped after failing to attain required parameters. Sunrisers idea of beefing up the bowling department won them a lot of accolades. 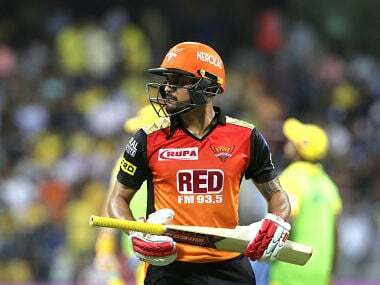 However, it also meant they missed out on adding batting strength to their squad as the inconsistency of the middle order continues to haunt them.